The Philippines and Malaysia provide the locations for three interesting and different holiday destinations during December. Tourists can get the chance to fly kites, wind surf or sail in the beautiful tropical surrounds these gorgeous spots they have to offer. at the Kuah Harbour. The tropical climate and warm weather will make this an ideal destination, especially for those tourists from the northern hemisphere deep in the middle of winter. Competitors are due from all over the world and the week long event will prove to be a great sceptical to watch and particularly join in. 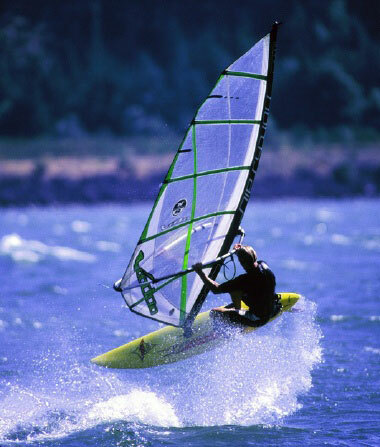 This years Windsurfing Championship is being held in Pattaya, Malaysia, starting from the 7th January at the Jomtien Beach, directly in front of the Surf Kitchen restaurant. Surfing has become a lot easier these days with advances in technology and easy for most people to pick up. Along with the chance to watch some of leading exponents on a surfboard you can also practice the sport yourself or try out the local golf coarse or horseback riding. 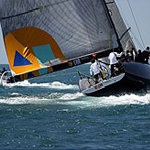 Pattaya has a lot to offer its visitors. 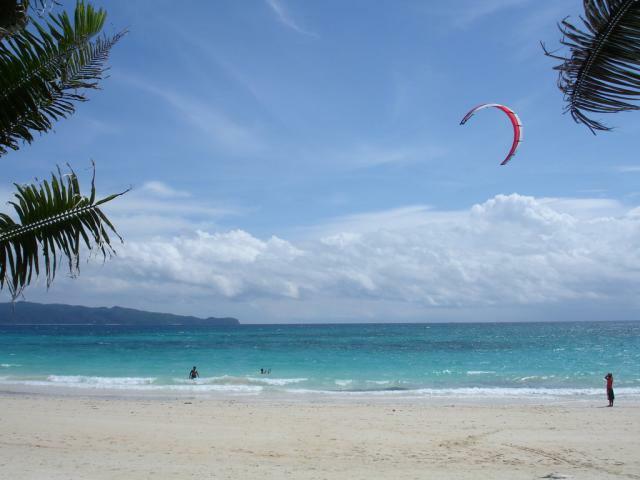 The magical island of Boracay in the Philippines will play host to a kite safari in December, between the 9th and 12th visitors can go out on a kite excursion and discover the beauty of the island’s wondrous landscape. Accommodation is in well appointed, traditional wooden bungalows and affords is guests a perfect, tranquil and peaceful rest on the island. The complete paradise kite experience includes 4 days, 3 nights accommodation and includes plenty of time for kite fliers to enjoy their sport and the local area.